Nothing makes a house look brighter or lifts the mood better than a nice big bouquet of cut flowers! 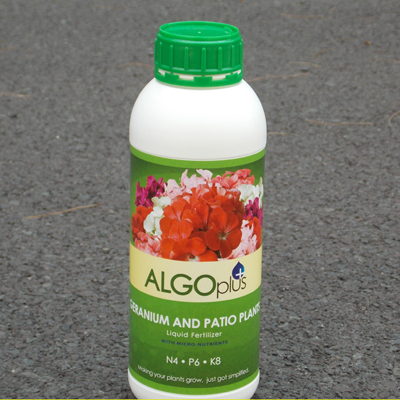 Make your flowers last longer with Algoflash Cut Flower and they will make your home look great longer too. 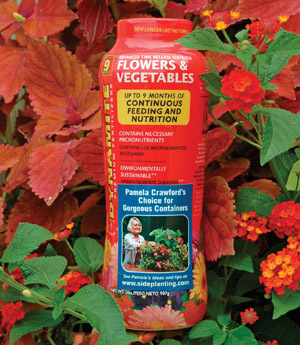 This formula is ideal for use with all cut flowers. 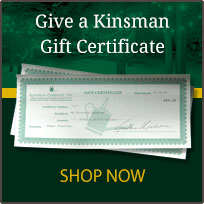 It extends the life of your flowers and prevents vase water from becoming cloudy and dirty. Add one tablespoon (1/2 oz.) 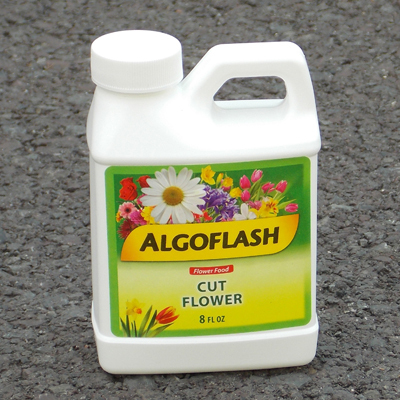 of Algoflash Cut Flower food for each quart of water. Add additional Algoflash Cut Flower Food and water as needed. What a greatb product! Worth buying. I have used AlgoFlash products before and loved them. Not only do they work spectacularly well, they are non-staining and non-corrosive, in my experience. i also ordered pot feet to assist in drainage of container plants. These are reasonably priced and do the job well.